Aged care will be policed under tougher laws from 2020 as the federal government will move to crack down on cases of neglect and abuse in the sector. 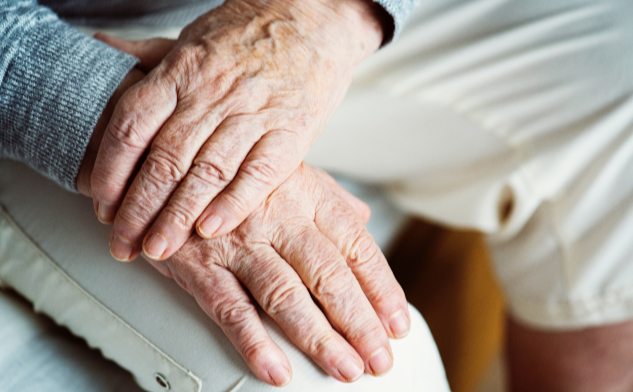 Legislation cleared the Senate for the Aged Care Quality and Safety Commission and will allow it to regulate residential aged care services, home care services, flexible care services and all publicly funded aged care services. Greens Senator, Rachel Siewert, said she was pleased the government had changed the bill after she raised issues through a parliamentary committee. But she remained concerned there was no reference to human rights in the legislation. 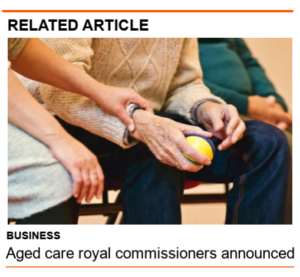 Under the amended bill, the Commissioner will have to appoint a Chief Clinical Advisor to help the agency and will also be able to make information about Commonwealth-funded aged care services public, but the Greens failed to include staffing ratios. “We know that staffing is a huge issue in the aged care sector and families and older Australians should be to see what is on offer from providers and the skills and training they have,” Siewert said. The bill will now return to the lower house to tick off amendments such as giving the Commissioner powers to make information public about aged care services. The Commission will regulate provider approvals, quality and prudential compliance and compulsory reporting from the Health Department. Former Acting Chief Executive of the Northern Territory’s Department of Health, Janet Anderson, will head up the new regulator. Government Minister, Zed Seselja, said the new commission would be the single point of contact for consumer and providers. Labor supported the bill, but criticised the government for having 121,000 people on the waiting list for home care packages. The agency is in addition to a recently announced royal commission into the sector.